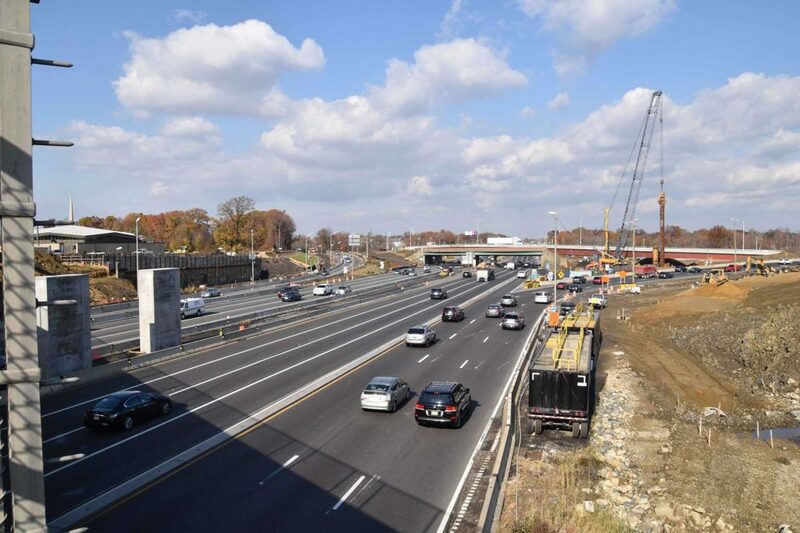 The challenges for the Route 295/42/I-76 Direct Connection Contract 3 project are as listed: the launching of temporary bridge, utility relocations and coordination, interim drainage design and implementation, stored and fabricated bridge materials, interim highway lighting design and implementation, pier and post tension/ stressing constructibility, noise control and mitigation, the relocation of 12 housing units, and overall ground improvements. 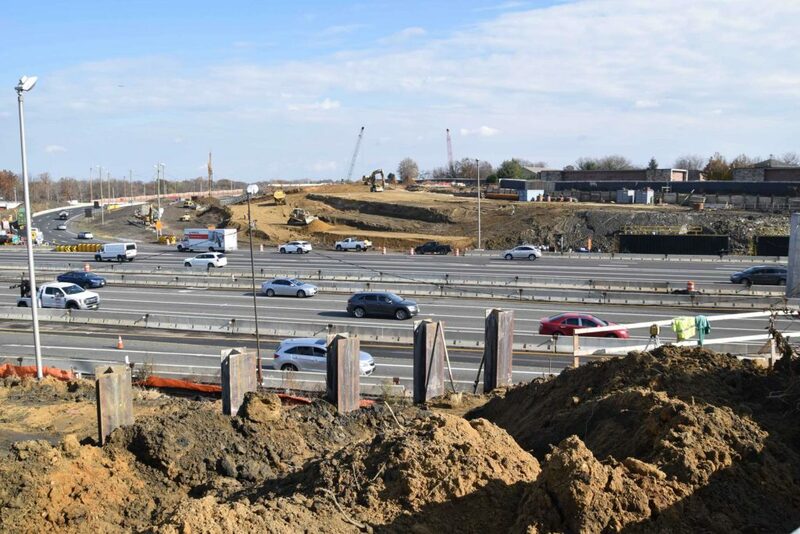 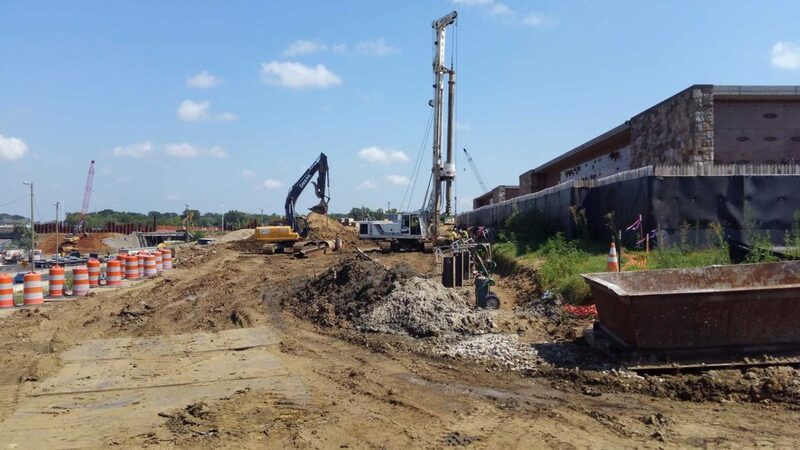 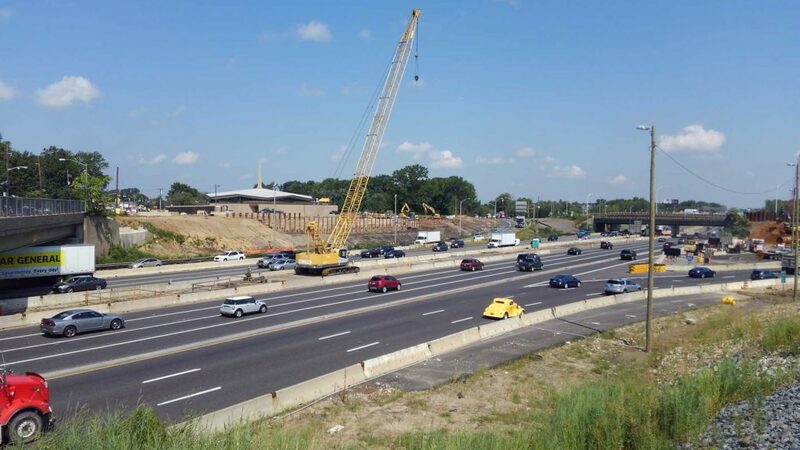 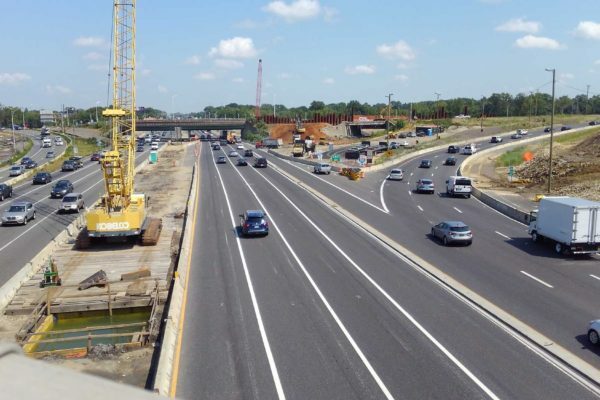 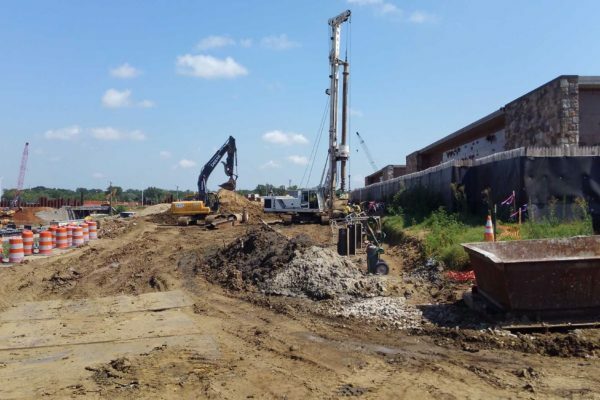 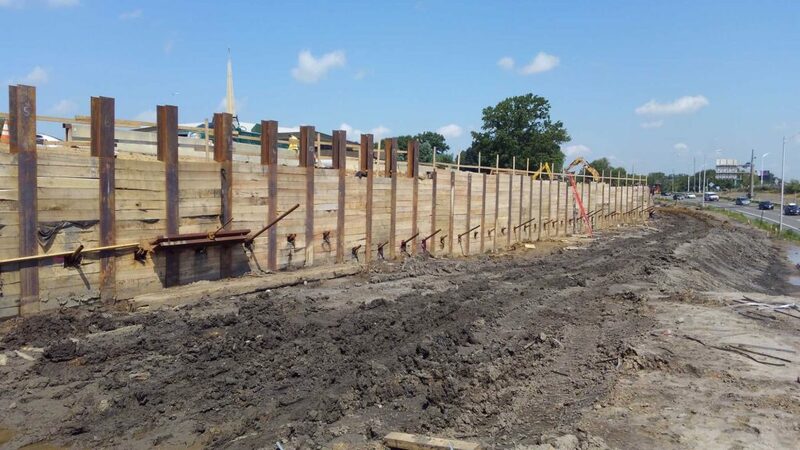 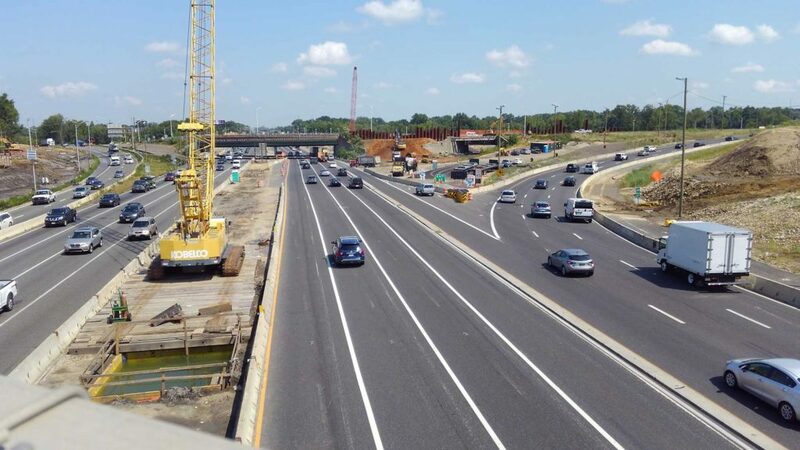 Contract 3 construction focuses on completing the (3) I-295 mainline direct connection bridges over Browning Road and Routes 42 / I-76. 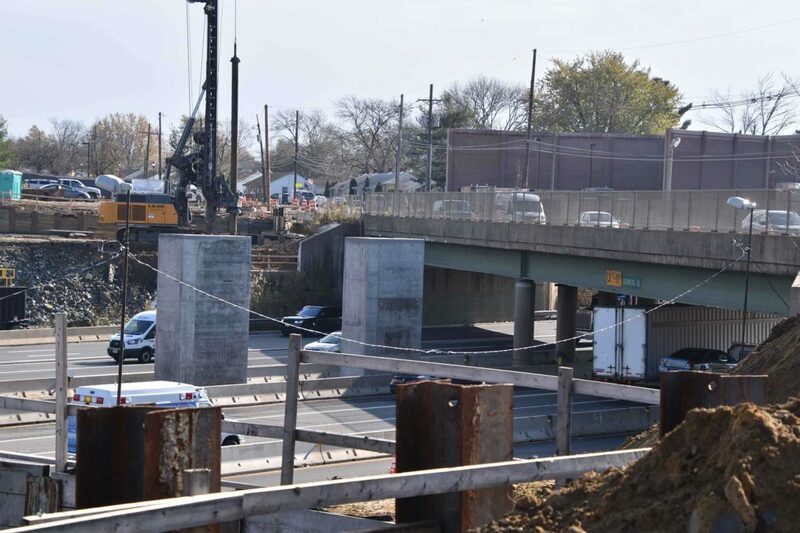 It also includes replacing the existing Browning Road Bridge with a Temporary Bridge while the new Browning Road Bridge and improvements are completed. 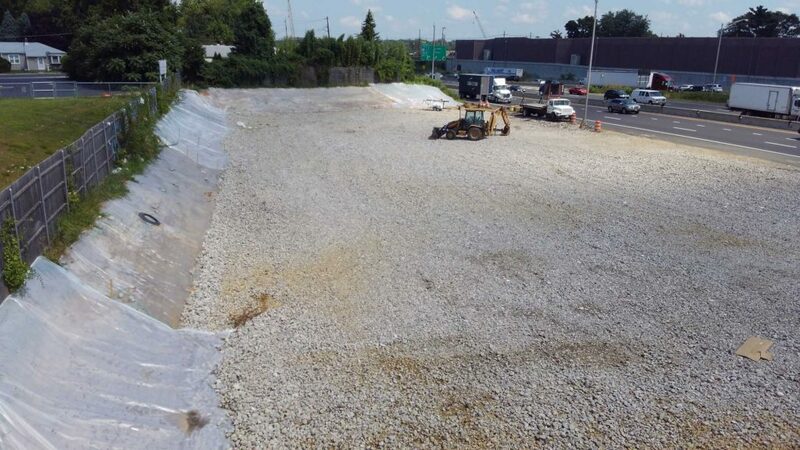 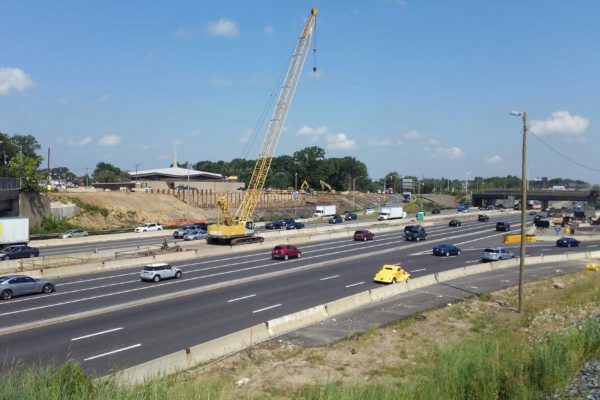 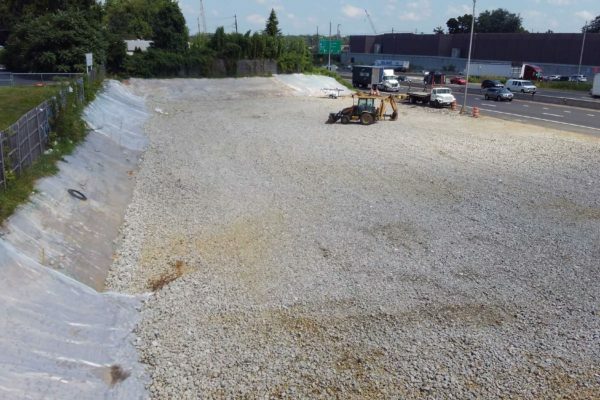 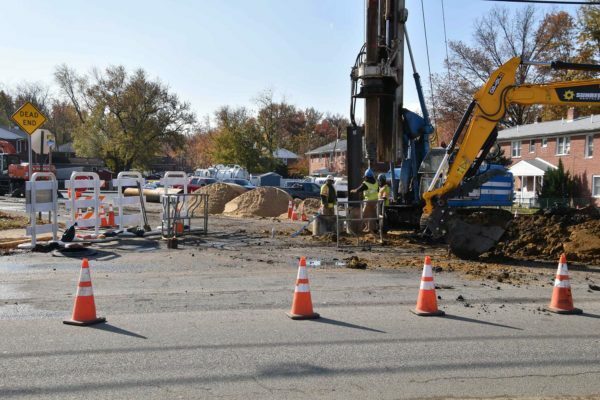 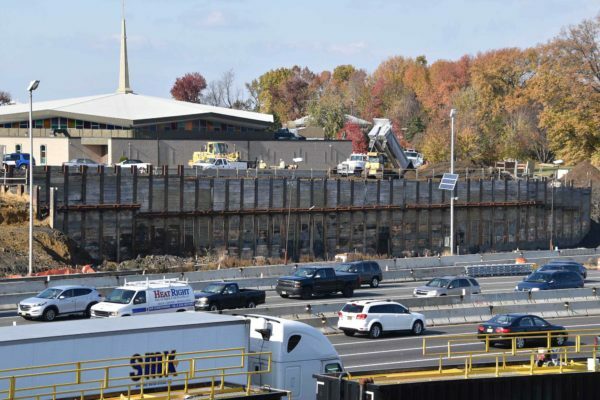 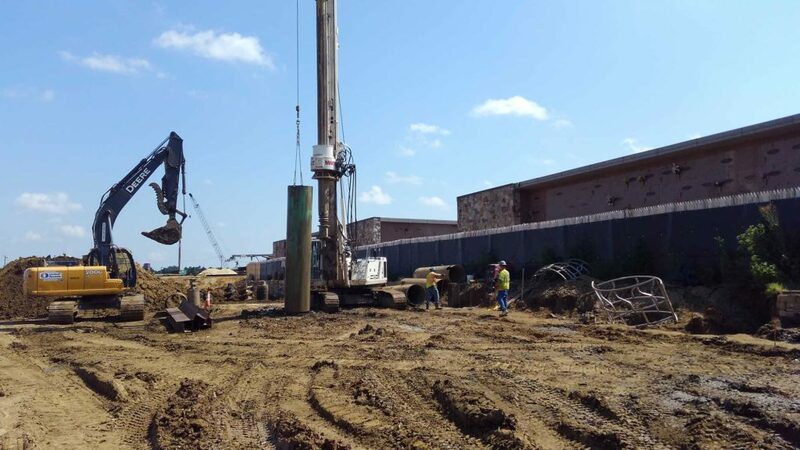 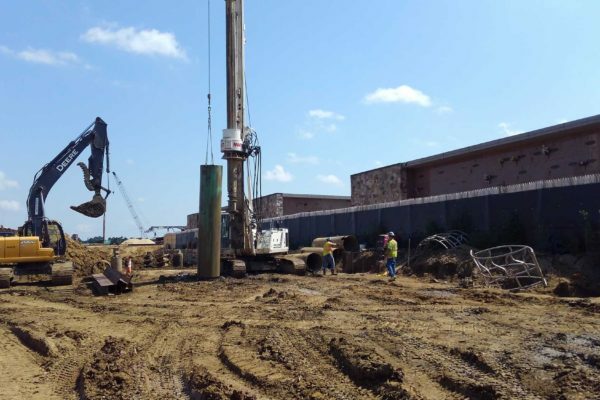 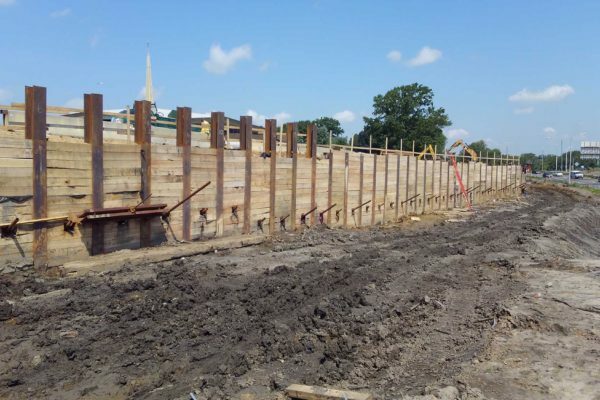 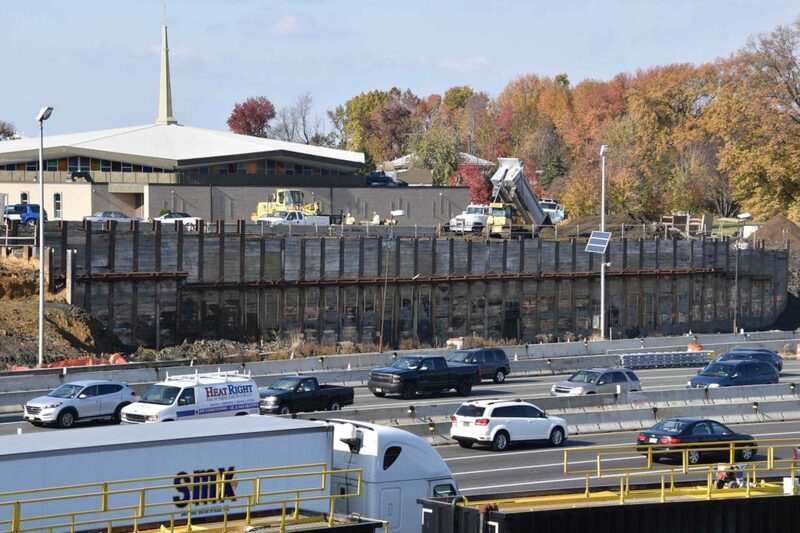 This contract also includes the start of a cut-and-cover tunnel section and is located within the confines of a “boat section” where the proposed roadway pavement is located below the ground water table along I-76.